While I remain undecided on whether or not I’ll be growing a playoff beard this year, you can rest assured knowing that I’ll never grow a playoff mullet. In fact, I will never grow a mullet of any kind. Even if I find myself in some kind of dystopian future where people are required to grow mullets or die, I will choose death over the mullet. A man has to have a code. 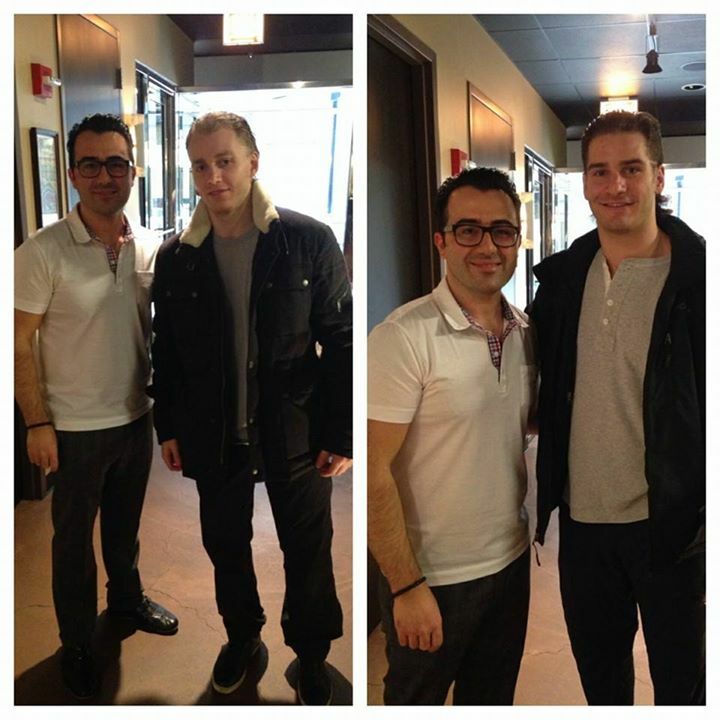 This entry was posted in Chicago Blackhawks and tagged Brandon Saad, Patrick Kane by Tom Fornelli. Bookmark the permalink.